Projects are often a part of school, but what if they shaped the entire curriculum? The Project Approach is a method of teaching using hands-on projects and activities as the main means for teaching. 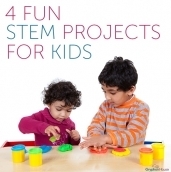 Projects illustrate anything from science concepts to literacy skills to artistic creativity. Sylvia Chard, Yvonne Kogan, and Carmen Castillo, authors of Picturing the Project Approach discuss the process and perks of applying it to a classroom. With step-by-step instructions of how to build an effective project, this book is an invaluable teaching tool. It’s no secret that young children have trouble sitting still and focusing. At five years old and younger, children are full of energy and have shorter attention spans than their older peers. This can make it hard for educators to maintain the interest of their students. However, interactive lessons and hands-on projects have a better chance of holding young children’s interests. When a child participates in a lesson rather than passively listening, she pays closer. For example, the classic baking soda and vinegar experiment. Chemical reactions are easier to understand when you can see the bubbles and feel the beaker heat up in your hand. Big projects are often the result of effort from a group of hard-working people. The Project Approach identifies projects that are deal for two to three students with assistance from an administrator. By working towards a common goal, children build their social skills form new friendships. Teamwork also increases empathy and a sense of community, especially when the project turns out well! Children grow a lot during the preschool years. Parents and caregivers often notice their child’s sudden insistence on doing things himself. The ability to make decisions and control actions is a major milestone in child development. 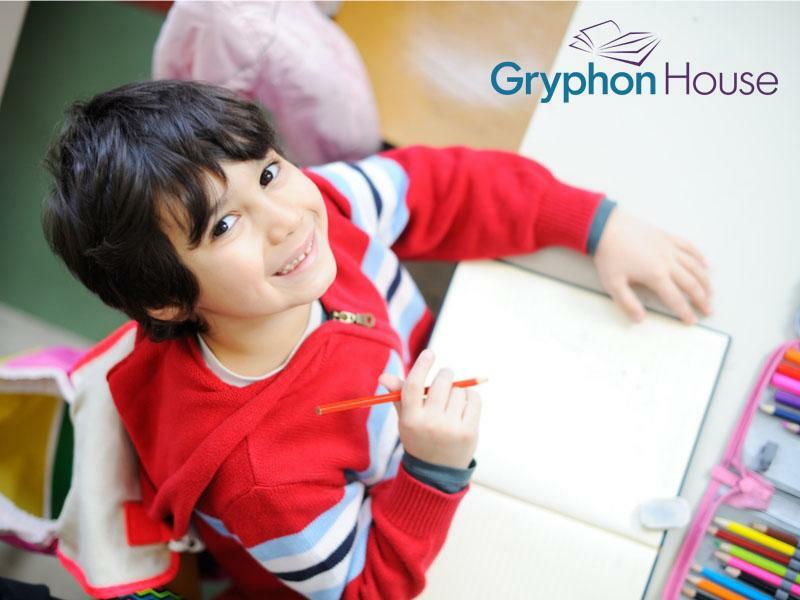 Projects aid in this development of autonomy by providing children with the opportunity to make choices on their own. These may be simple choices like what color ooblek to make, or they could be choices upon which the entire project hinges, like how to design a popsicle-stick bridge. Building these choices into projects allows children to take ownership of the finished product and encourages them to continue developing their sense of agency outside the classroom. Projects lead to the creation of something, and therefore, accomplishment. Whether it’s an art piece, a science project, or a math game, there’s always some kind of end product to signify that the task was accomplished. By demonstrating their hard work, children can take ownership of the project and experience a boosted confidence and self-esteem. These positive experiences may encourage them to pursue their own projects outside of school, continuing to learn beyond the classroom. Find out more ways to incorporate the project approach in your classroom with Picturing the Project Approach.